Jester is a super sweet boy. His owner said he was getting too big and he couldn't care for him anymore. 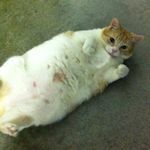 Jester is on a diet of wet food only as he is watching his weight. 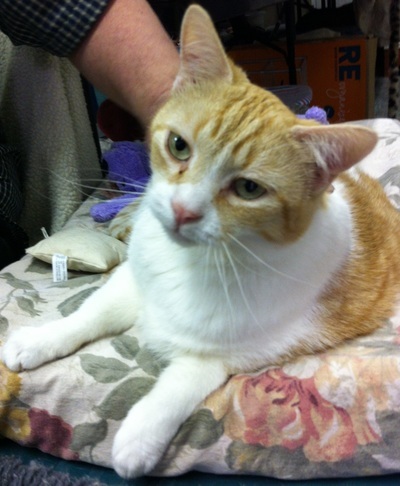 He is very playful and loves people and would prefer to be the only cat. 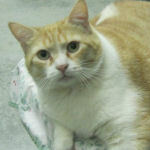 We believe the right forever home is out there for this handsome boy. Just look at that face!